Our bundling & wrapping machines, case-packers, palletizers and depalletizers are devised to respond to an ever increasingly demanding sector like the pharmaceutical one. A pack has not only a functional purpose of protecting, conserving and transporting the product. It also has an informative purpose, and, frequently, packaging contains data unseen by the end consumer to protect against counterfeiting. 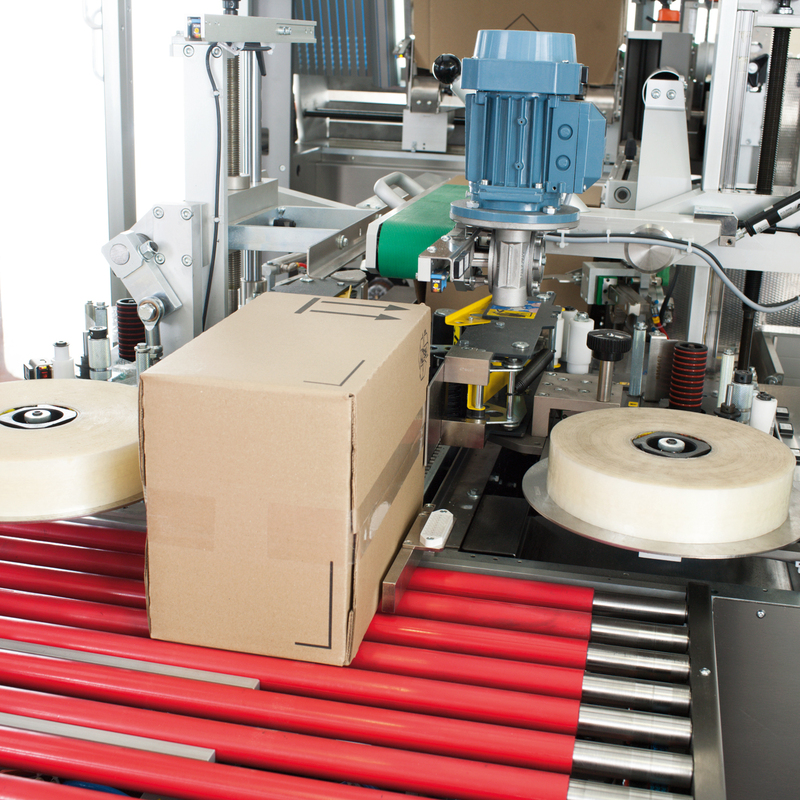 Since 1974 we design and manufacture end-of-line equipment and now we can count on the most comprehensive range of secondary packaging machines currently available on the market. 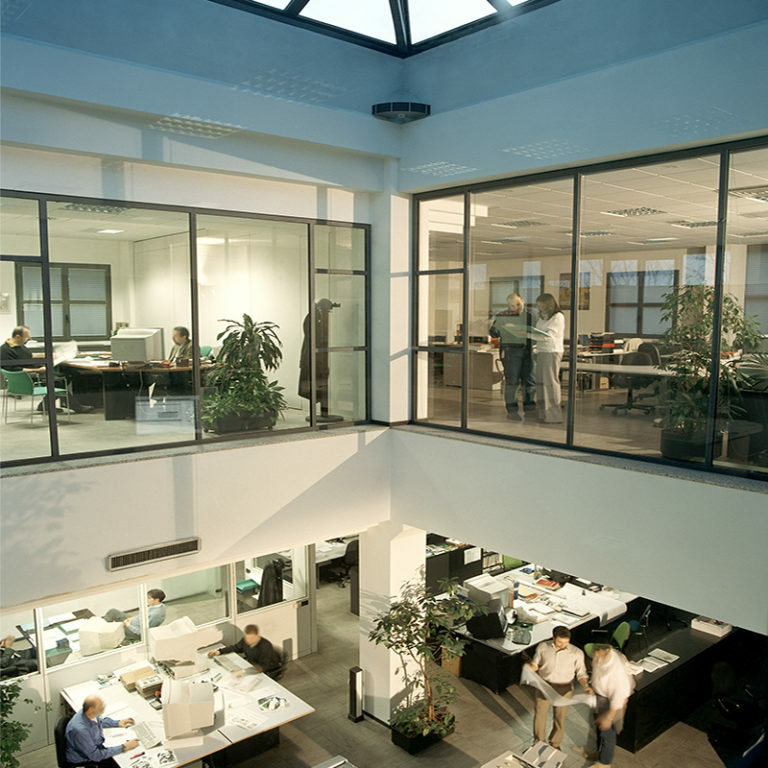 Flexibility, customised solutions and engineering capabilities, together with a highly professional worldwide service network, are the ingredients which help our customers gain competitive advantages. Our wide range of overwrapping, banding and shrinkwrapping machines can process any type of pack, with feeding modules guaranteeing high efficiency even with unstable products. Keywords to remember: flexible, smooth and ergonomic design. Discover our vast array of solutions for packing products in trays or display boxes. 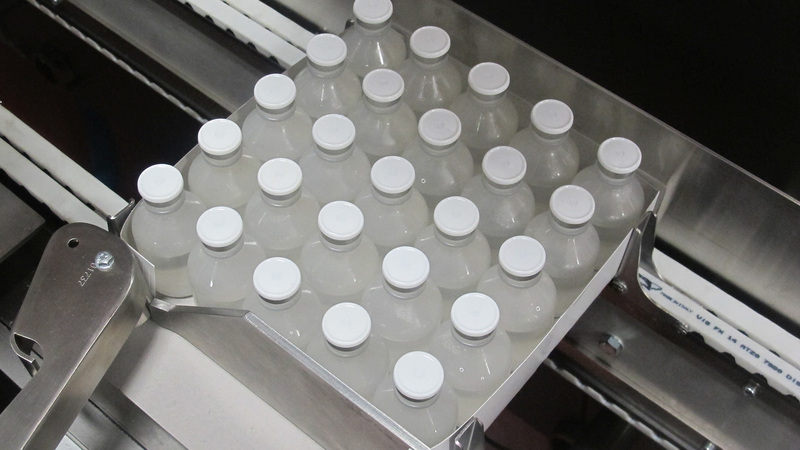 Our extensive expertise in carton transfer, forming, gluing and the high-precision movement of vials, cartons or bottles exactly caters for the exigent pharmaceutical market. Top loading models enable one or more products to be placed inside the same container, with the advantage that the end consumer can easily see the contents of the pack. Whichever the type of case-packing you are looking for, by us you can find it! From wrap-around to side or top loading, all our models are conceived with reduced footprints, however assuring ergonomicity and easy operator access for any type of cleaning or maintenance operations. Any of our solution is devised to ensure total control throughout all stages of the serialization process. 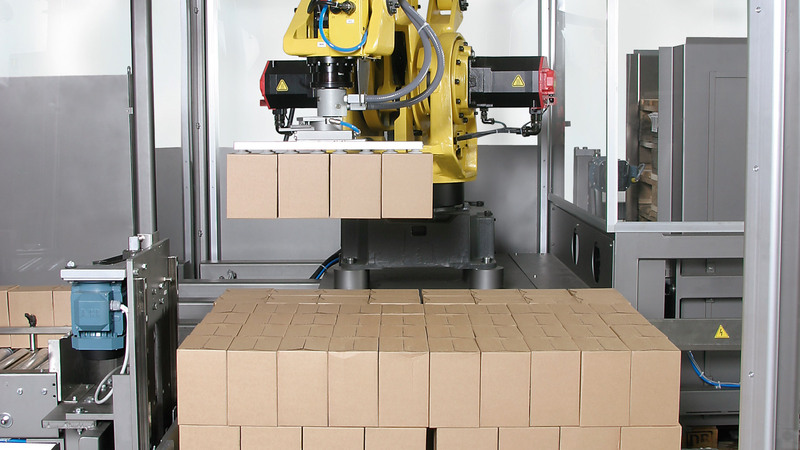 Our offer includes integrated case-packing and palletizing solutions in a compact structure and with an extremely simple pallet management thanks to the latest improvements in robotic technology. 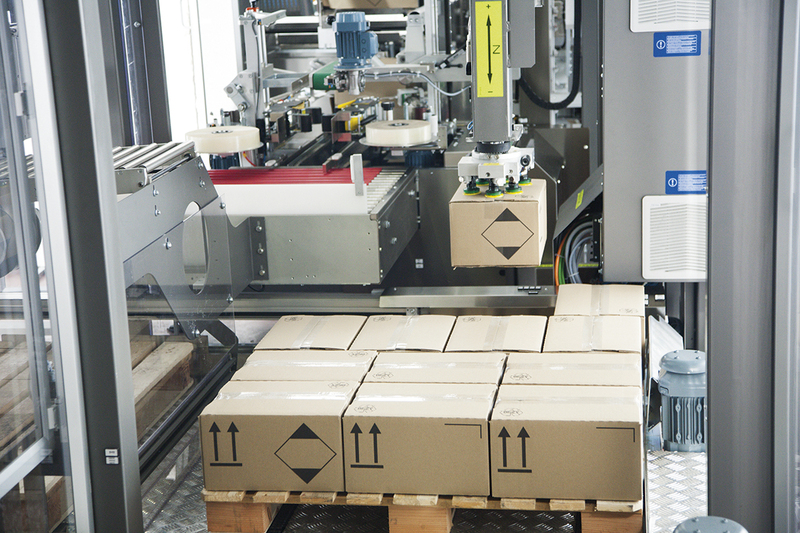 Available in several versions ranging from basic applications, such as manual pallet loading, up to more sophisticated solutions, such as automatic feeding of empty pallets and unloading of full pallets, IMA BFB palletizers have a solid structure and use precise, rapid multi-axis robotized systems for accurate positioning of products on pallets or inside “big boxes”. Our palletizers have been developed to respond to market requirements for high speed, flexibility and compactness of the palletizing section typical of modern production lines. IMA BFB has developed a robotized depalletization system for different products, such as jars and bottles positioned in heatformed trays. All our depalletizers have safe, easy access while incoming and outgoing; expulsion is managed by a controlled-speed conveyor system. 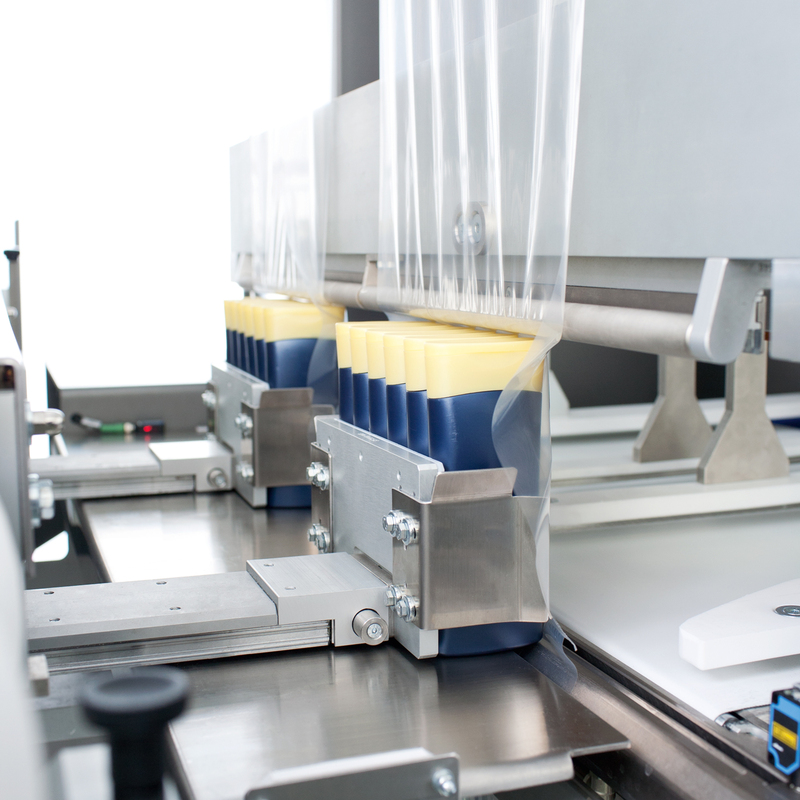 Depalletization is monitored by an integrated system that recognizes the position of the trays, and the overlapping and direction of both trays and vials.